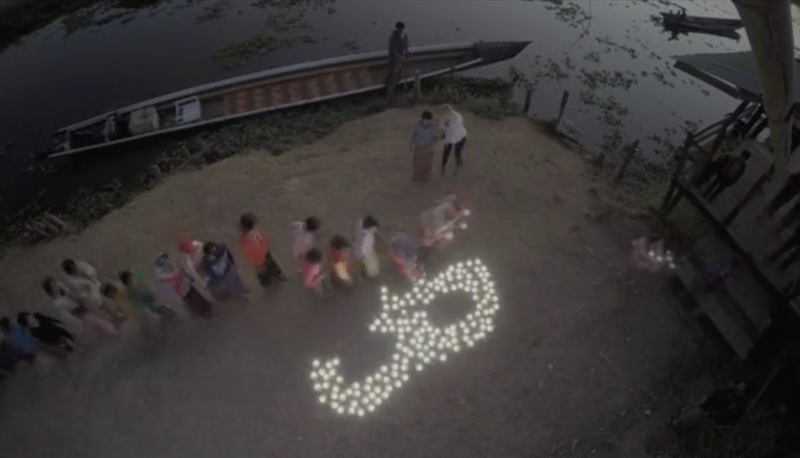 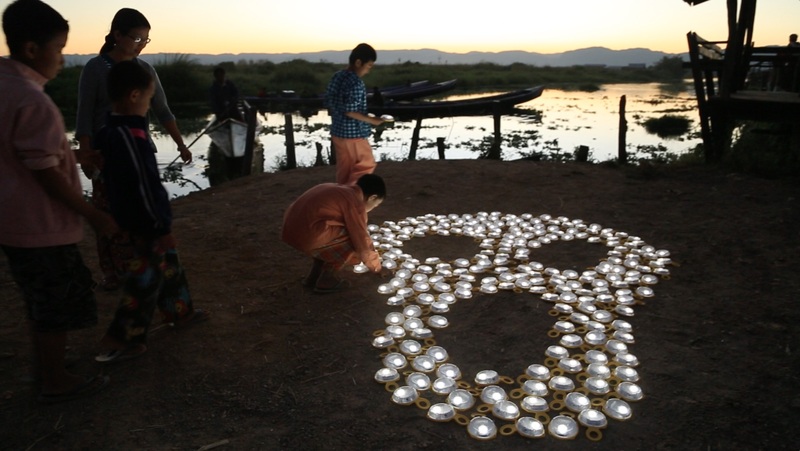 350 solar lamps are donated to schools and orphanages in the Inle lake area. 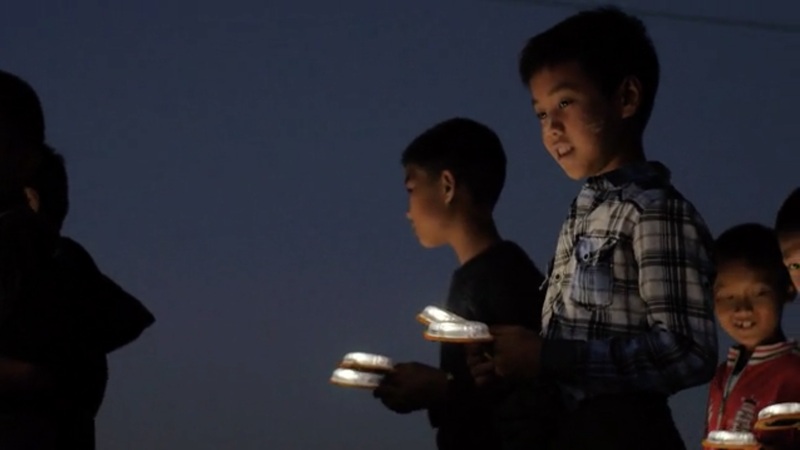 See the lovely film showing children from Mein Thauk Orphanage helping to silence the Scream and spread the light. 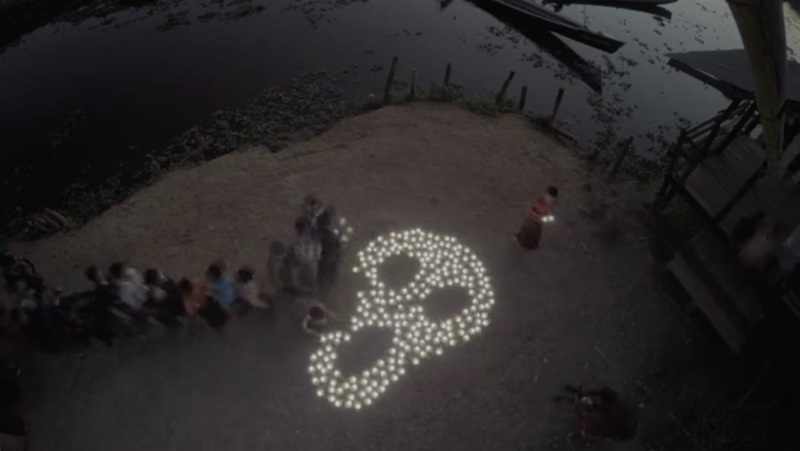 In Myanmar, 70-80% of the population live without electricity. 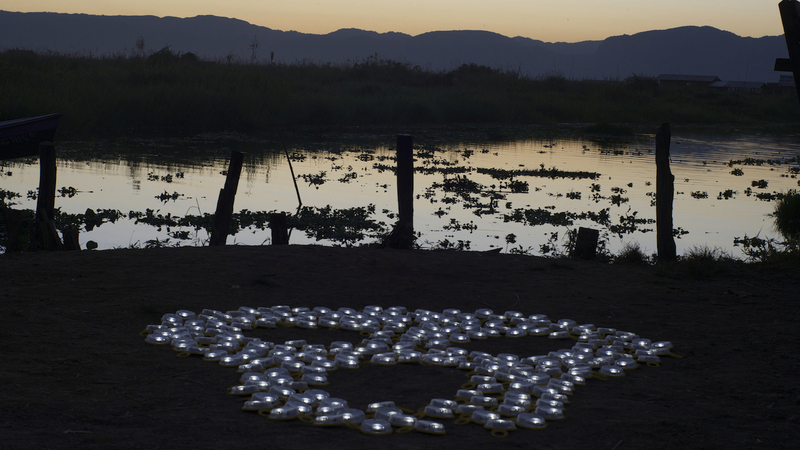 The solar lamps replace oil lamps and reduce indoor air pollution, save fuel expenses, improve safety for women and make studies and entrepreneurial activities easier. 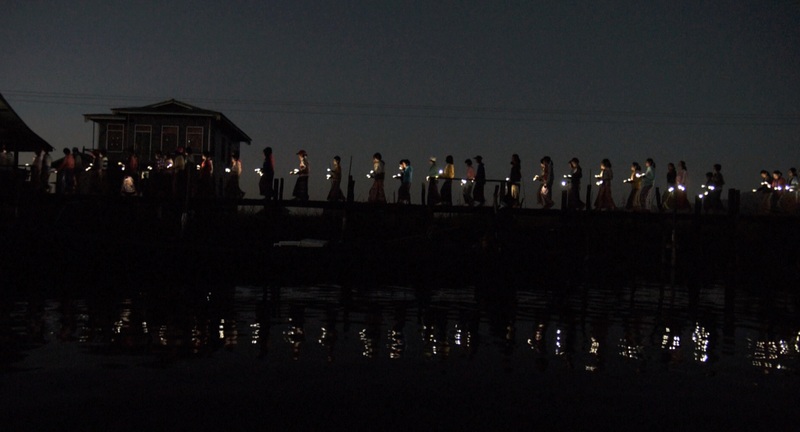 The solar lamp project in Myanmar was done in collaboration with Parthership for Change and Bright Products.